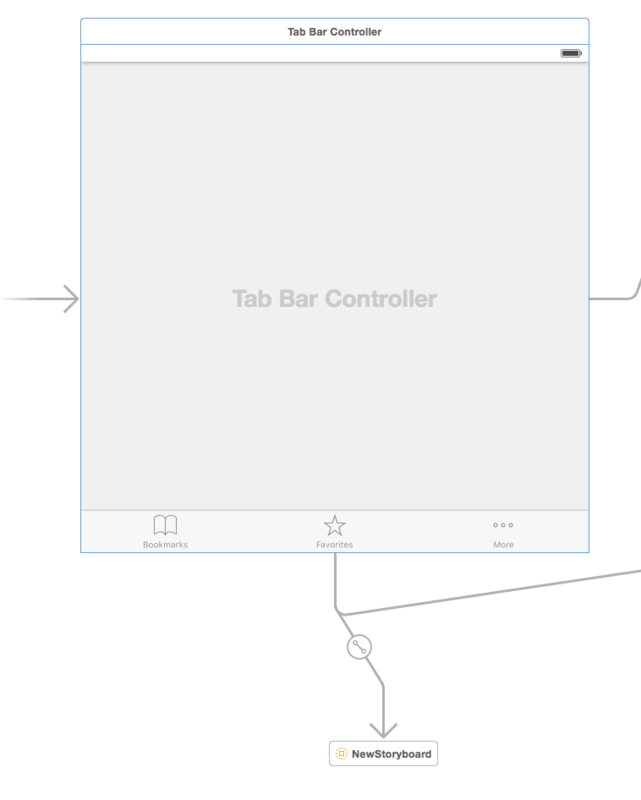 Put the first UIViewController that will be embedded in the tab in the same storyboard as the UITabViewController. 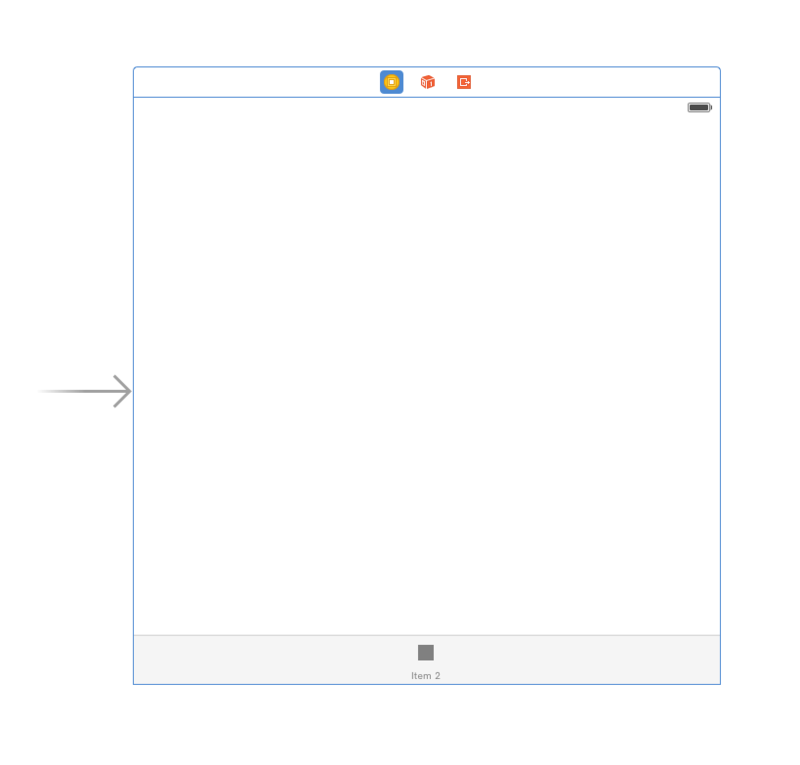 Ctrl + Drag from the tab bar controller to the content view controller to make the connection as per usual. 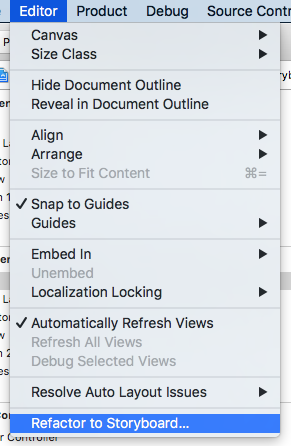 This will automatically add the UITabBarItem to the bottom of the content view controller. 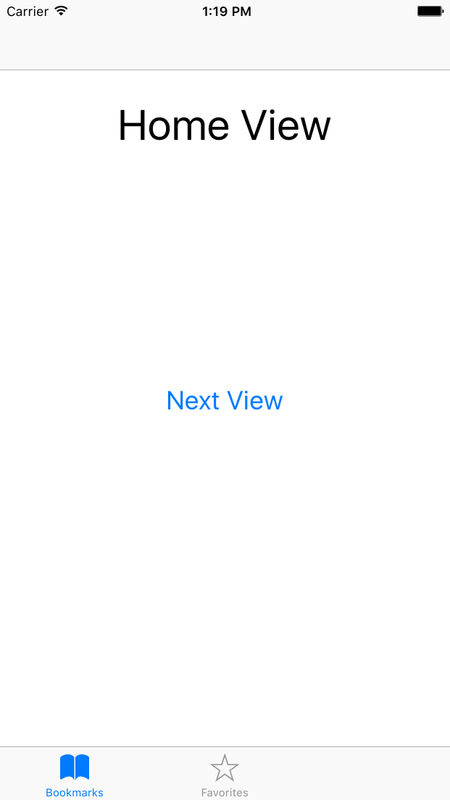 Select the content view controller. 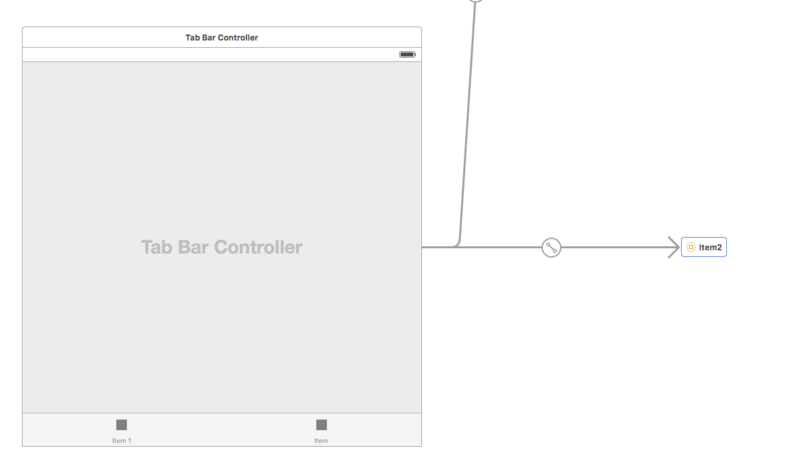 The UITabBarController tab will now point to the new storyboard reference... ... and the content view controller preserves the UITabBarItem from the tab bar relationship. It will appear normally in the app now.